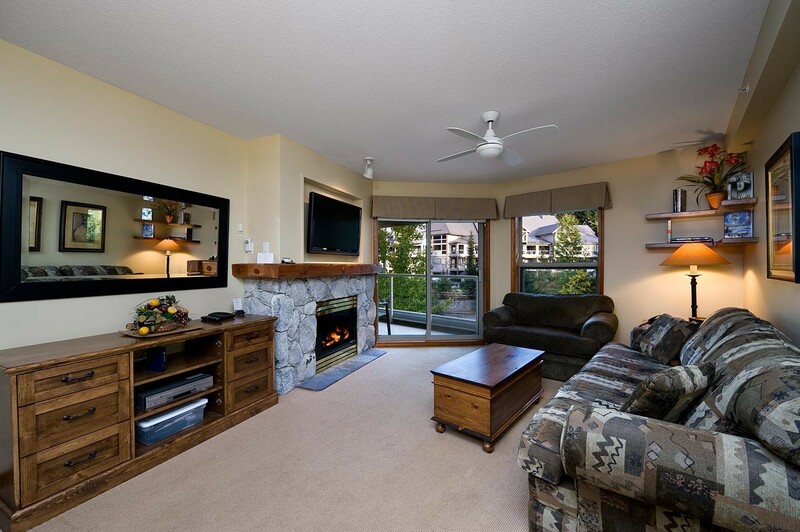 This top floor, 1 bedroom / 1 bathroom unit is located in the Aspens Lodge on the slope side of Blackcomb Mountain. It features a very home-like feeling, new appliances, books & magazines and ceiling fans in the living room and master bedroom. 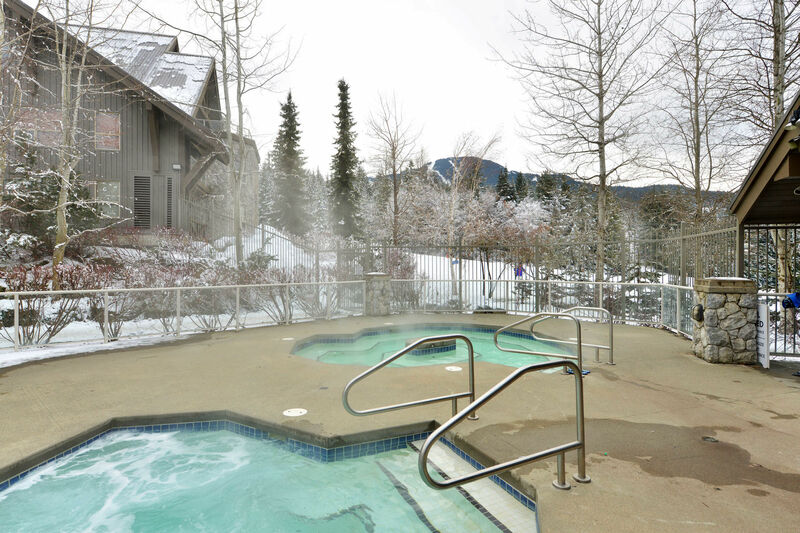 The lodge common pool and two hot tubs offer the perfect après ski body & soul recovery. For those who want to treat themselves, a nice variety of eat-out options are available in the Upper village, just a short 5 min walk down the ski hill, alongside the Wizard Express Chair. 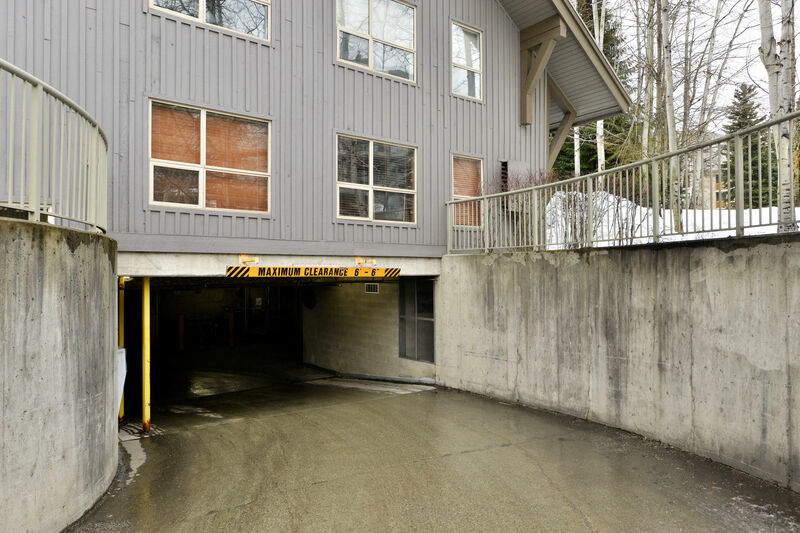 • Pay parking; Garage height 6'6"
Great location for a weekend of skiing! Good location and clean and modern unit. The facility had good amenities with 3 spas and a nice pool. 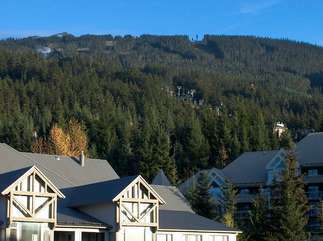 We want to thank you for your review and booking with us for your vacation in Whistler.The next Whistler vacation you plan please book directly with our company, Blackcomb Peaks Accommodation and we would love to offer you a repeat guest discount of 10%.Discount is only applicable if booked through our hotline or website.Leave in the comment section of your booking that you have confirmation of the 10% discount. Blackcomb Peaks did it again! Great vacation at Aspens. 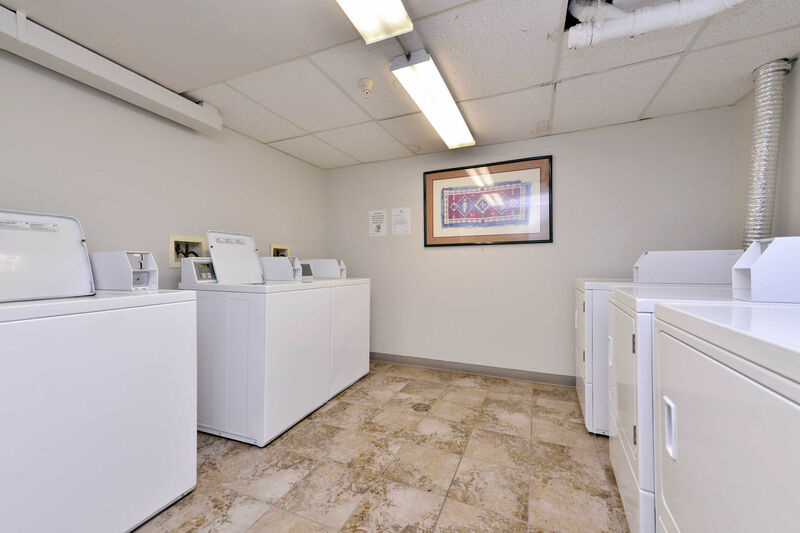 Facility was very clean and the staff were excellent! We&#39;ll be back! Our family of 4 had a great time. 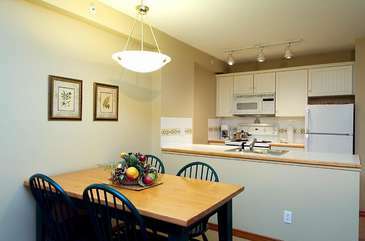 The condo is suitable for a family of 4, however we don&#39;t spend much time in the unit and we do not cook any meals. 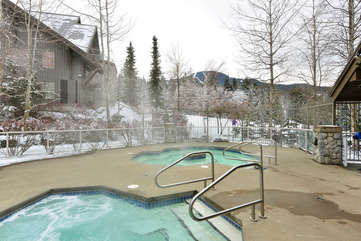 But we love the Aspens pool, hot tub and location! Great summer place! We are so glad you enjoyed your stay with us at Blackcomb&nbsp;Peaks Accommodation. This condo room was very comfortable with plenty of amenities. During our 3-night stay, we slept well in a firm king bed, cooked breakfast, ate on the patio, did some computer work from the dining table, relaxed on the sofa with some television time, and enjoyed the community pool/hot tubs. 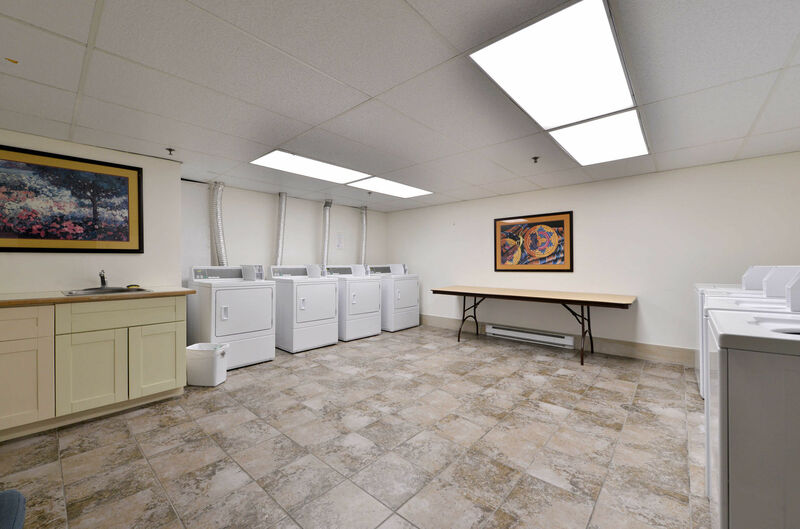 This place was spacious for two and very clean. We left our car in the gated underground parking lot, and walked to and from upper and lower village. The path was a short, easy walk - part was a rocky dirt path though. We appreciate such a wonderful review and we do our upmost to make our guests stay the most convenient and enjoyable stay that it can be. It is wonderful when we have such loyal and returned guests like you. We loved staying at the Aspens this past week. The place was very clean and well stocked (although we didn&rsquo;t need most of it). It was very comfortable in every way. The short walk into the upper village was very convenient as was the walk to the lower village. We had a car...but didn&rsquo;t end up using it at all. The staff at the front desk were very nice and helpful-especially the girl with dark hair wearing the knee brace (sorry I don&rsquo;t know her name). We would definitely stay here again. Thank you. Deficient wifi!! Too slow ! RESPONSE FROM BLACKCOMB PEAKS ACCOMMODATIONS: Thank you, Francois, for your honest review. Please feel free to call our toll free in the future when you experience any issues with your rental suite, as we can address most problems promptly. 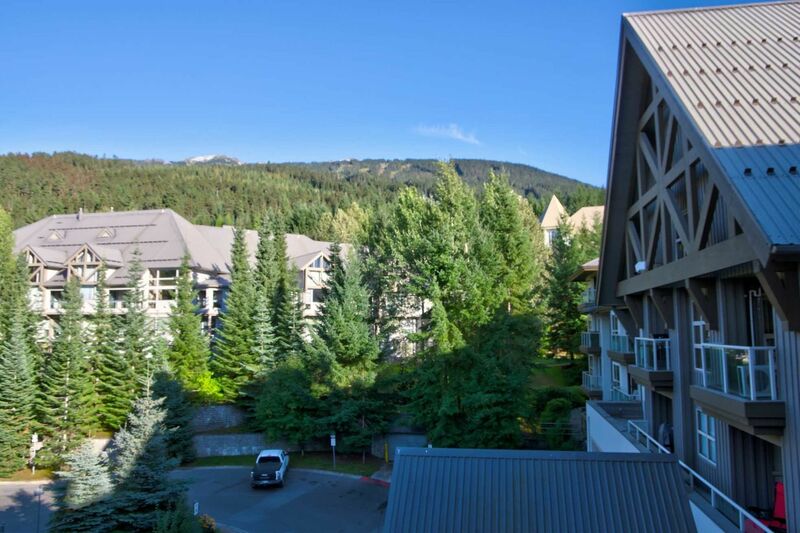 We do hope that you had a great time in Whistler overall and that you will visit again in the future. We would love to serve you. Happy spring. 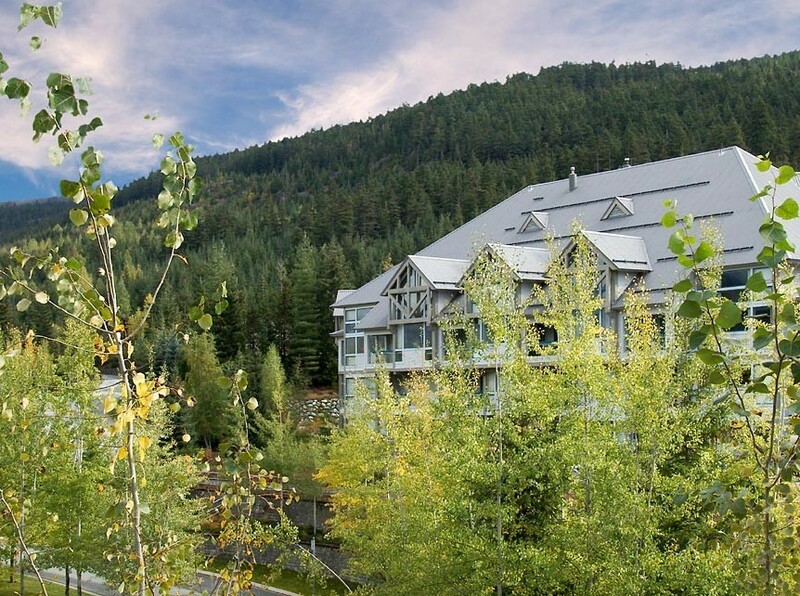 Your Blackcomb Peaks Team*** Please make sure to redeem your 10% return discount towards your next stay booked directly at the Blackcomb Peaks Accommodations site. RESPONSE FROM BLACKCOMB PEAKS: Thank you, Tom, for your review. We would love to have you back. 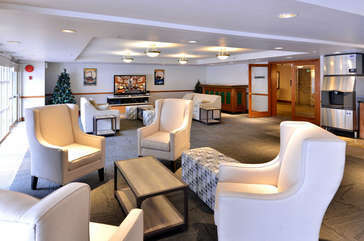 Please sing up for our newsletter on our website bcpeaks.com to learn about latest deals and news. Merry Christmas. Your Blackcomb Peaks Team. 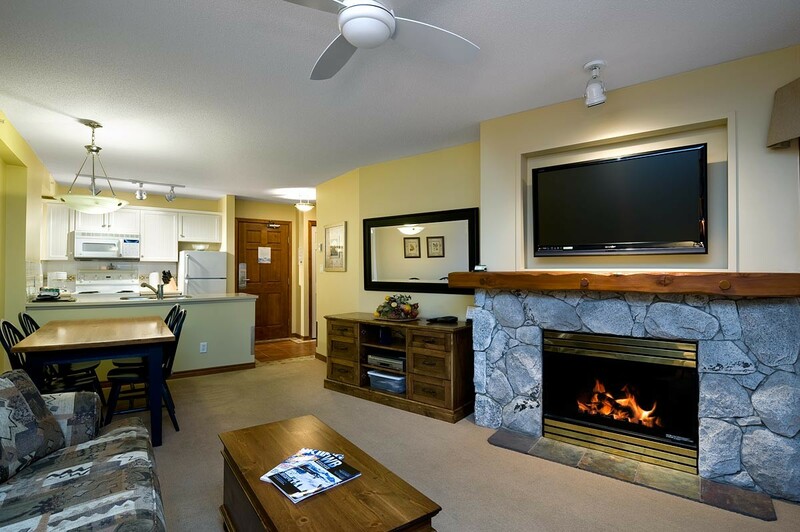 *** Please make sure to redeem your 10% return discount towards your next stay booked directly at the Blackcomb Peaks Accommodations site. Every thing was great, save the bed, which could use an upgrade.<br/>The ski in, ski out convenience is hard to beat. Full credit to Candice and her team for setting up a great stay for us. Everything was great - we have no complaints. Location is perfect. Rooms are clean and well stocked. Hot tubs are clean, well maintained and there are lots of them. Valet service for skis was most welcome. A great 1 bed unit for a couple looking to spend time at Whistler. The Aspens has its own ski rental shop, which makes getting equipment and getting to the slopes very efficient. 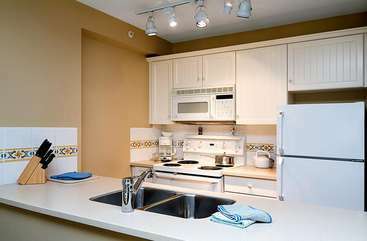 The unit is large for a 1 bedroom and clean. It does not have five star upgrades but is very comfortable and functional. We come back at Whistler after 26 year and our stay in Aspen by Blackomb Peak Accommodations was super!! For our next stay, and we won't wait 20 years!! !, the choice will be easy: Aspen!! 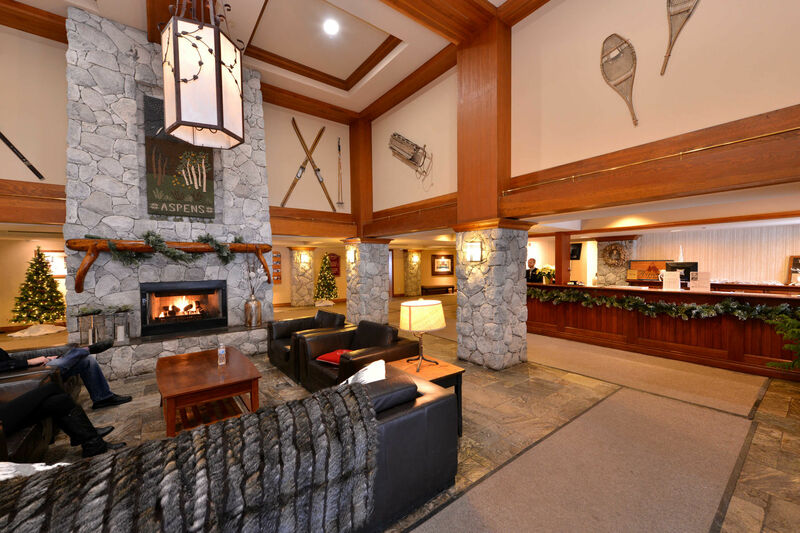 Perfect location to start ski day and maximise our enjoyment for ski. 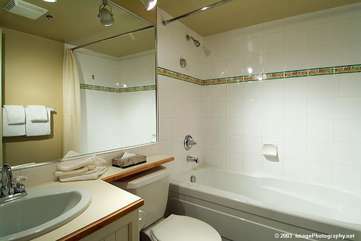 Beautyfull appartement, good équipement, relaxe in bath tube, easy to take a walk and more activities!!! Wonderfull!!! 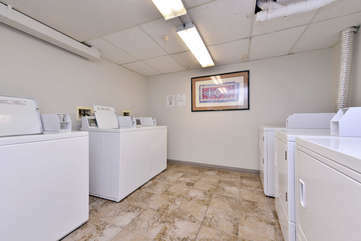 Very comfortable 1BR suite with good amenities. Close to main elevators on 4th floor. Can't beet ski-in, ski-out location on Blackcomb! The TV remotes were a bit finicky but 2 nice flat screen TV's in suite. Thanks! Great location, hill is right beside the condo and only a 3 minute walk to the village. Only complaint is the TV remote would not let us get to the guide, something with the cable box must have been not working. But other than that a great place to stay. 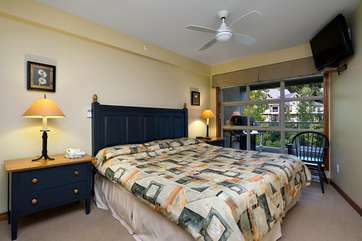 we loved our stay - it was perfect for a family of 2 adults and 2 children. My only complaint is that there is no AC in the unit. It was very hot while we were there - had to have 4 fans on at all times just to circulate the air. <br/>everything else was great - clean and all in working order - thank you for a great stay! 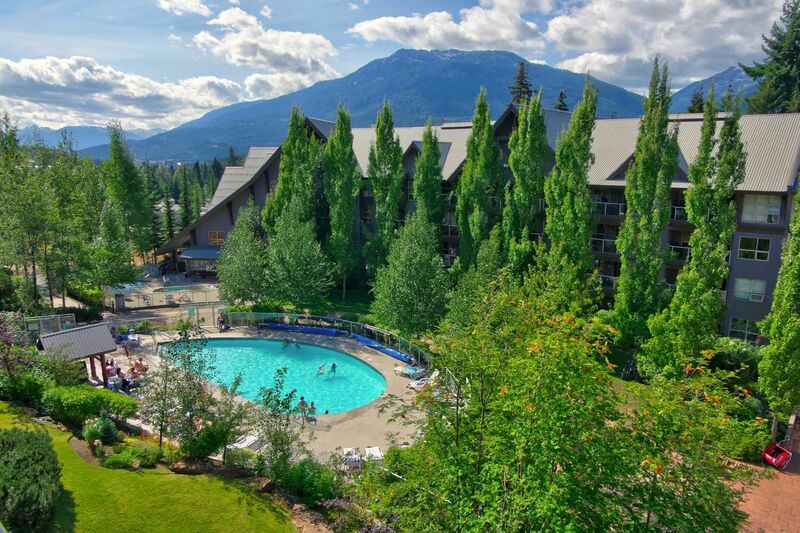 we stayed here for our annual whistler ski trip. everything was amazing. (if there was more snow at the bottom, it's more awesome, b/c ski in/out is so convenient). 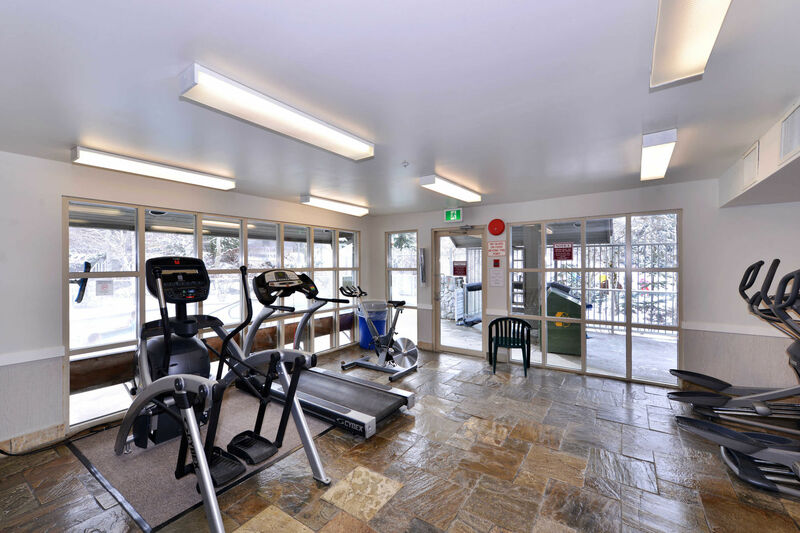 Great location and unit was nicely appointed. Had a little issue with the door latch not operating on the bathroom door, however that seemed to fix itself after a day or two.. not sure of the cause but something for the owner to be aware of. 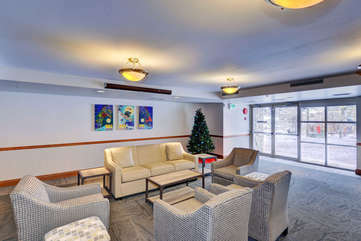 Enjoyable stay, would stay at the Aspens again in the future. If I have to tell something about the property, just only it was to much heat inside. Great location but early am noise a big problem! 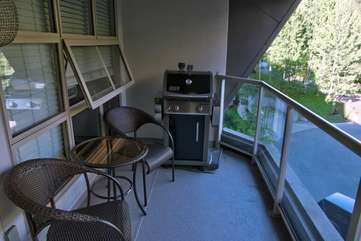 Can't beat the location and the condo had most of the comforts of home. We woke every morning very early before 6 to the loud bumping and smashing of a linen truck doing what seemed like a daily delivery. We are both early risers but would have appreciated a sleep in until at least 6:30 found being awoken to this very loud noise quite disruptive and frustrating in such a snowy paradise. 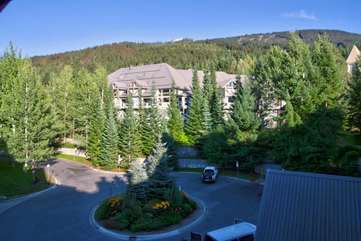 The unit was great, the location ideal (ski in, ski out), the facilities (hot tub, pool, etc) are very good. Having the shop in the hotel with easy overnight tuning was a useful plus. 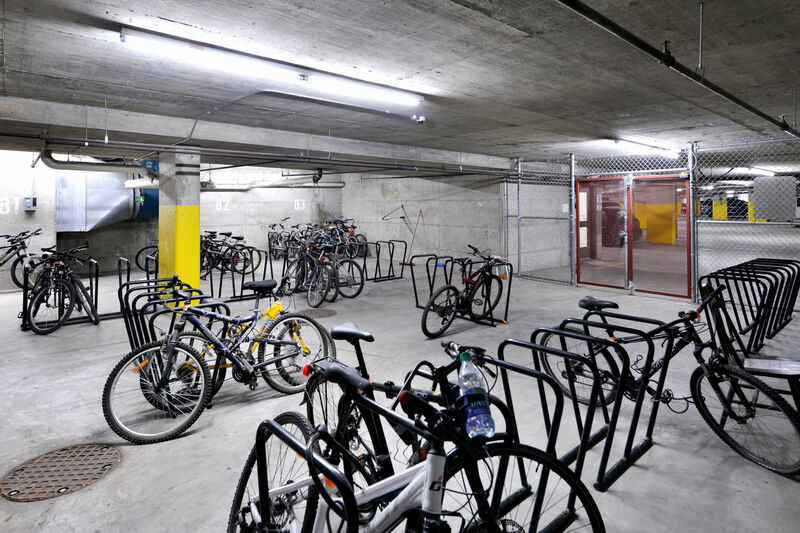 The only problem with this facility is the Ski Valet program. On 2 of the 3 mornings we had to wait 20+ minutes in a line up to get our skis. I understand the line up was only present for a short time for the period just before the lift opens but that is when it is most annoying. 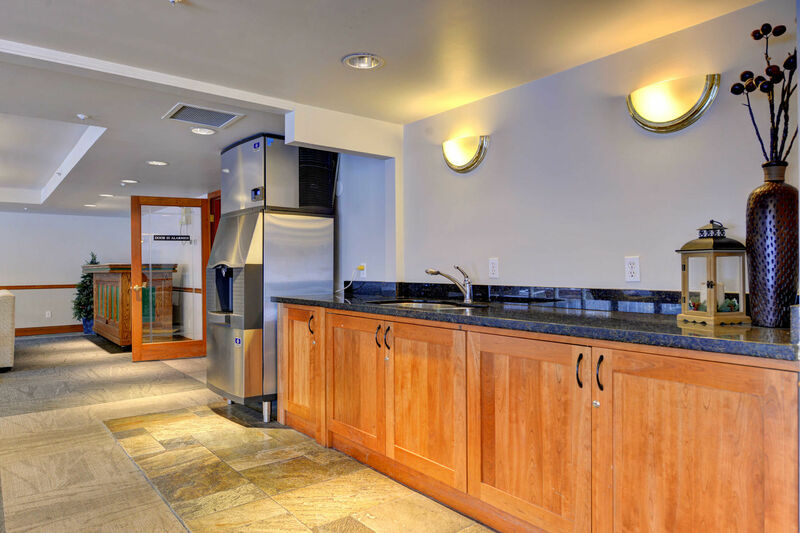 I prefer self serve ski lock ups like at many of the other places we have stayed... Why not convert that great big room with the couches next to the lobby that does not get any use into a decent ski locker room so guests can get their own gear in the morning. You will save on Staff and guests will save on time.